Red Crow Marketing is delighted to announce the launch of Willow Green Garden’s new website. The new site features plant recommendations, growing tips, a video library, and a free mulch calculator. A free estimate form allows customers with large and small projects to get feedback from the Willow Green Gardens staff. 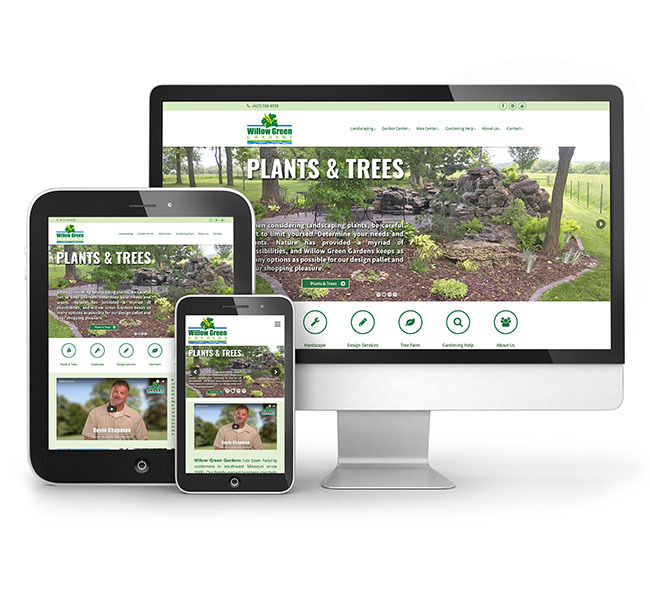 The new website update offers extensive information for growing plants and trees in the southwest Missouri area, as well as planting and landscaping advice. 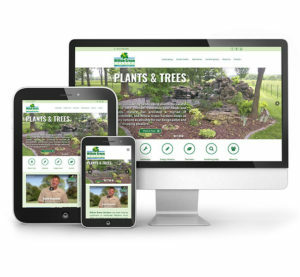 Visit www.willowgreengardens.com today to see the new website and learn more about landscaping with Willow Green Gardens. Willow Green Gardens is a family-owned nursery and landscaping business. Established in 2000, they offer landscape materials, design, and installation. The Ozark location features a nursery and antique store; the Rogersville location includes a nursery and the only 50-acre Tree Farm in southwest Missouri. Visit www.willowgreengardens.com to learn more.